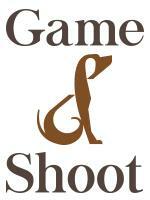 We have an opportunity for a couple to work on our private Farm / Estate in North London. 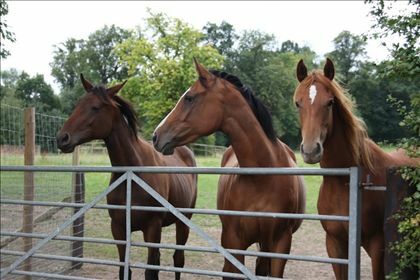 One person to work as a maintenance /FARM WORKER or both persons to work with horses. Must be experienced in all stable duties and capable riders. 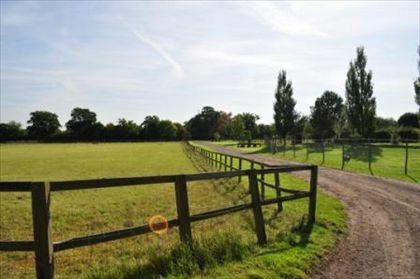 Mixed yard with scurry ponies, hunters and a variety of horses in the summer. Part of the Farm has been opened as an Educational Children's Farm. 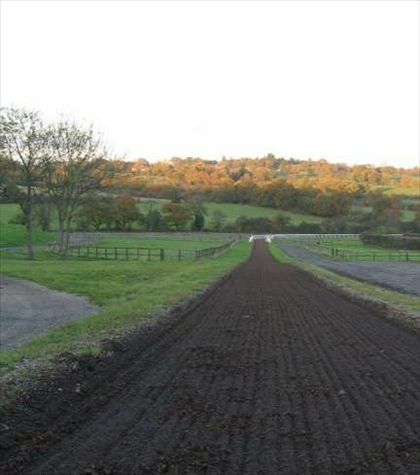 In additional to various Farm animals we have Broodmares and Foals and two Racing Yards with Private Gallops and facilities including a Cross Country course designed by Mark Phillips. 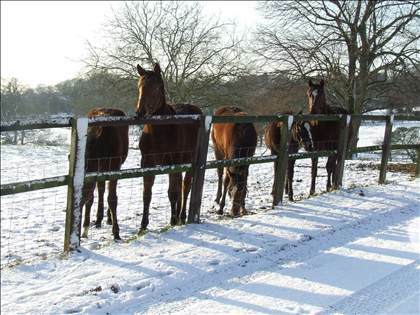 There are three horse walkers and various paddocks across 200 acres. 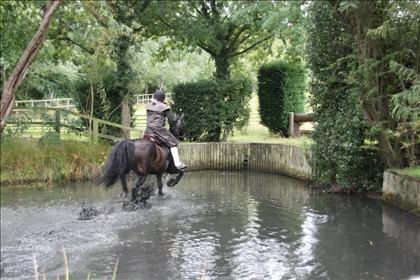 We have wonderful riding and driving facilities including an indoor and outdoor menage.